Yesterday i popped in town too meet up with my friends to go last minuet shopping to try and find an outfit, i hate leaving it untill last minuet and going to the shops because i know i will never find something and if i do then it will not be in stock in my size. Anyway, getting back to the point of this post, they weren't due in town for a while so i decided to treat myself to a clinique foundation, and it is amazing. 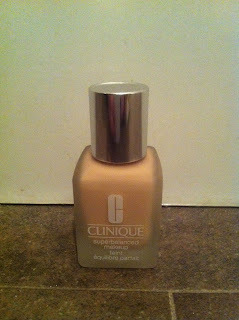 The women asked me a load of different questions about my skin, tried on loads of colours and different types of foundations and in the end she recommended this one. I would say its quite posh in its little glass bottle and that may be my only concern as i can get quite clumsy and and down want to break it as i would be soo annoyed at myself! 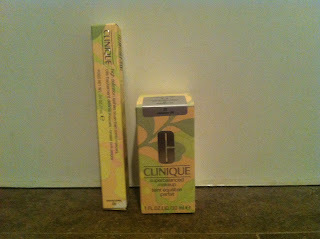 But i would defiantly buy it again at £21.50- i was expecting it to be more as it is a moisturizer aswell. 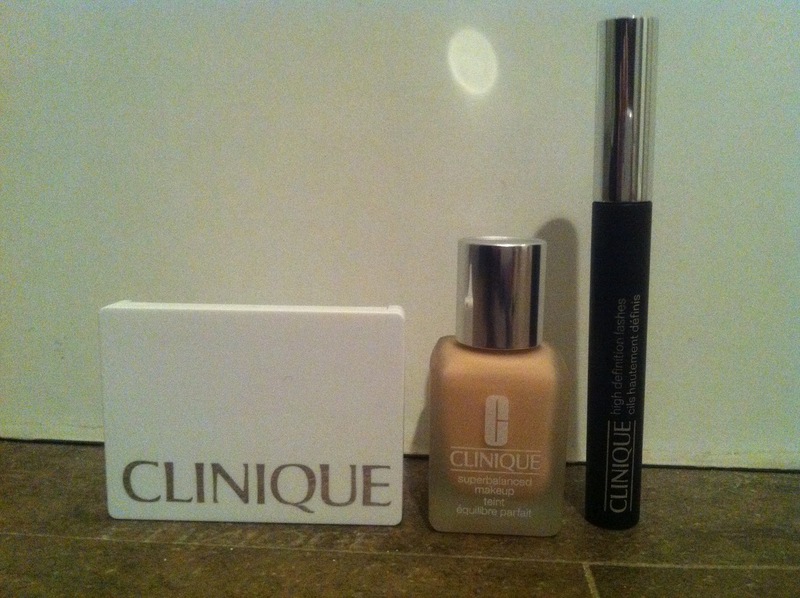 And in clinique, if you buy two products you get a free eye shadow palet and i couldnt resist. I was in great need of a new mascara so i got the high definition lash brush one. 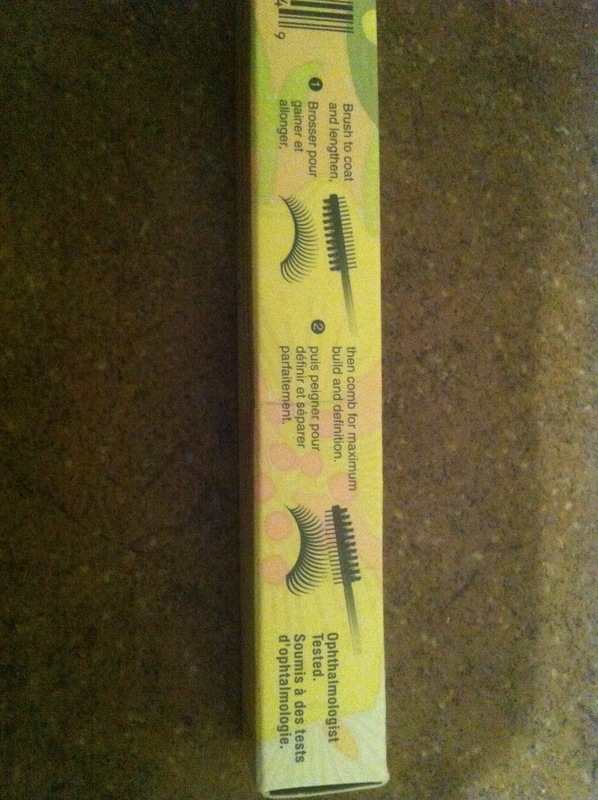 And again it is a great product. 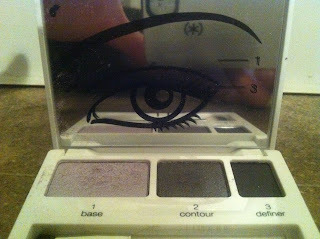 This is the free eye shadow kit worth £25, love the three step eye too, comes in really handy. 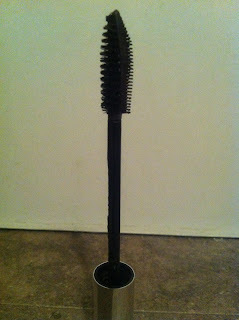 As you can see from the brush, it is made up of two different brushes, one too lengthen and the other to define etc. 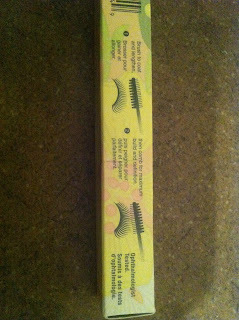 Its think its also really good that they show on the box how to too that. It was not too pricey at £16.50 which always helps. The eye shadow kit comes in two colours, green or lilac. I was far to indecisive and didn't know which one to have so the lady tested the lilac one on me and i really liked it. 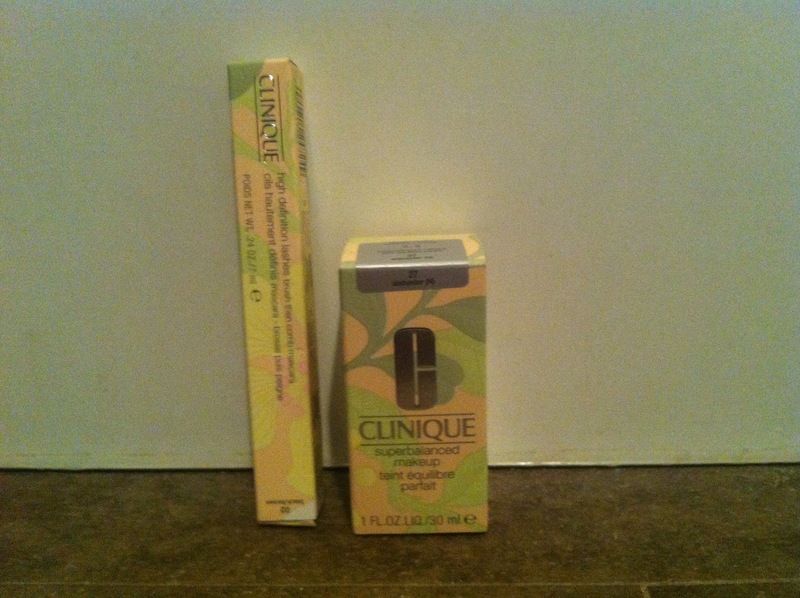 I think that the packaging of clinique make-up is quite traditional with the colours that are used, its suitable for any ages person. 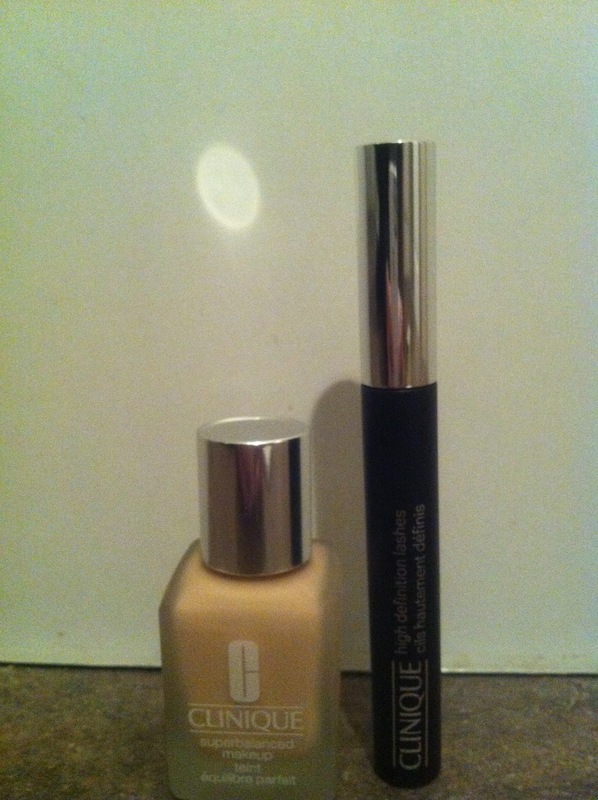 Pleases leave a comment on what you think and the makeup that you use.